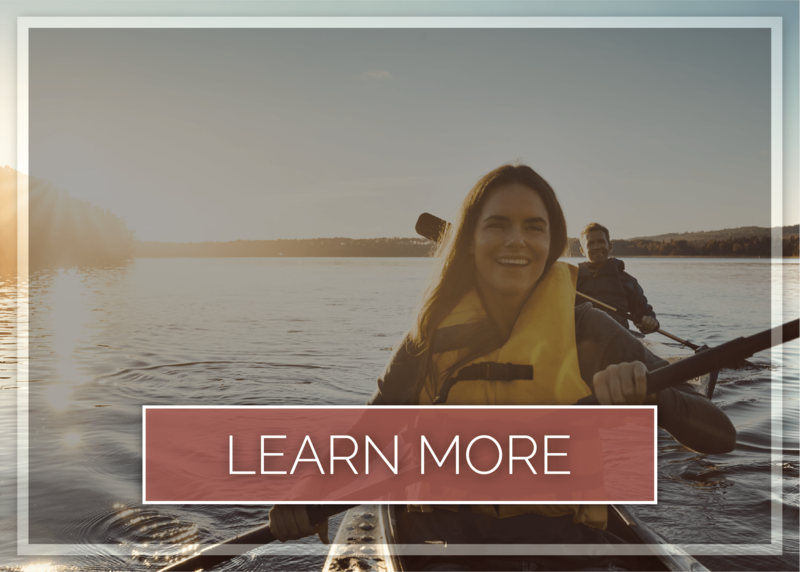 Discover luxe living in a convenient and secluded location of the Dallas-Fort Worth metroplex. 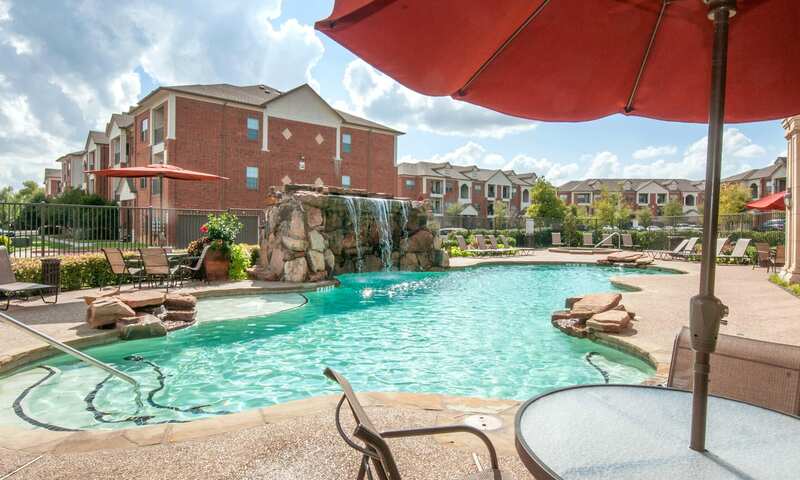 The Landing at Mansfield’s 1, 2 & 3 bedroom apartments for rent in Mansfield, TX, are situated in a peaceful location away from traffic, but close to shopping, restaurants, and the great outdoors. 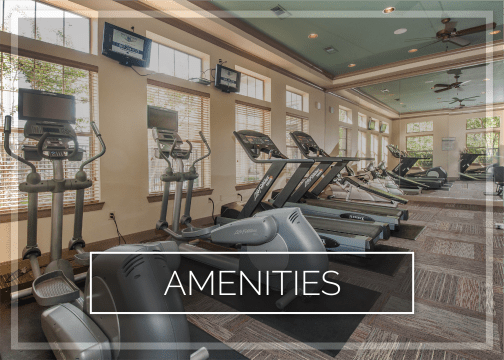 Our stunning, gated and pet-friendly grounds feature a resort-style swimming pool with waterfall feature, an elegant clubhouse with billiards and shuffleboard, and a state-of-the-art 24-hour fitness center. 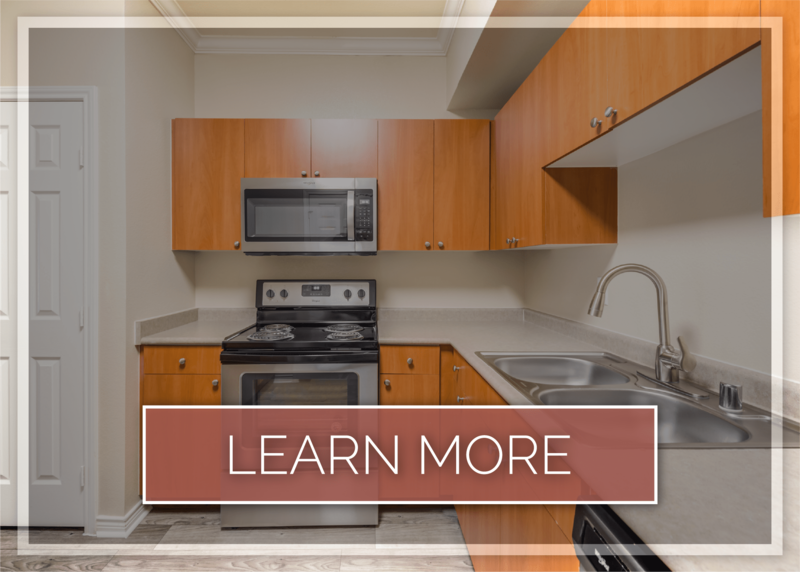 The upscale apartment homes feature open-style floor plans that match the wide-ranging spaces you'll grow accustom to in Mansfield. 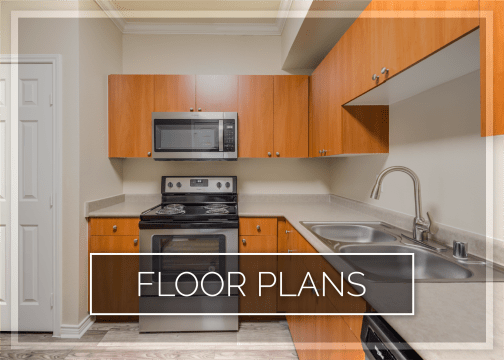 Step into your light-filled apartment at The Landing at Mansfield and admire the high-end touches like crown molding, granite-style countertops, and modern black appliances. The open-style floor plans boast gourmet kitchens featuring dining areas for sit-down dinners. 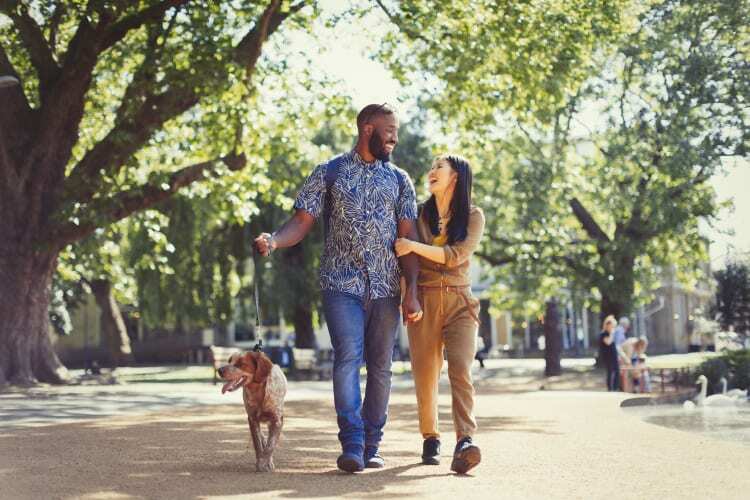 You’ll appreciate convenient features like spacious closets, full-size washer and dryer connections and expansive bathrooms. 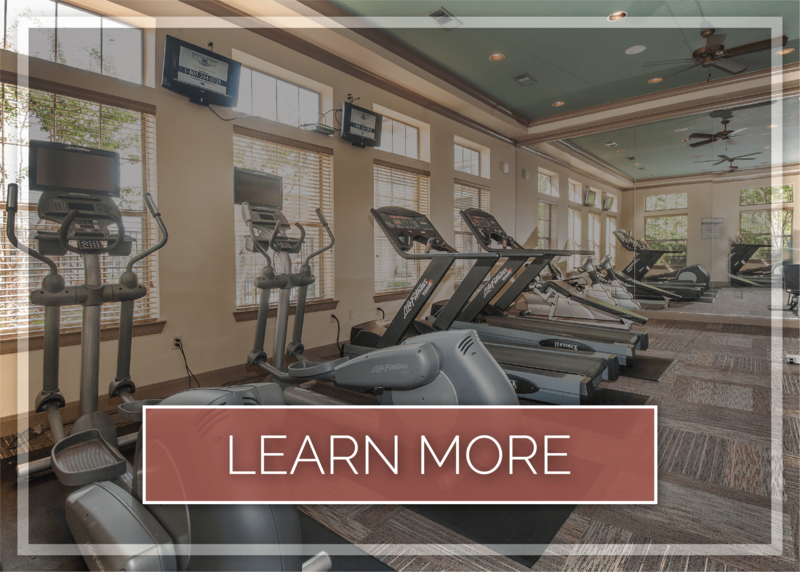 The Landing at Mansfield also offers premium community amenities like a resort-style swimming pool and spa, clubhouse with game room and business center, a state-of-the-art fitness center, plus covered parking. 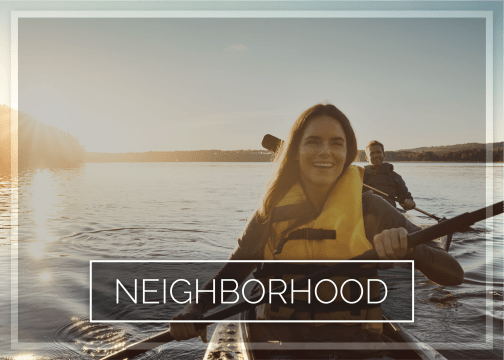 Live in a peaceful setting at The Landing at Mansfield, tucked away from – yet easily accessible to – big-city life. 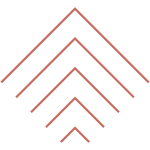 Convenient access to Highway 287 and I-20 places you minutes from area attractions, like AT&T Stadium, Globe Life Park and Six Flags over Texas. Save yourself a long commute with close proximity to top area employers like Mouser Electronics, Mansfield Methodist Hospital, Lockheed Martin Corporation and Mansfield Independent School District. Not to mention, access to I-35 is just minutes away for easy commuting in to Dallas or Fort Worth. When you need to run errands, pop across the street to Target or Bed Bath & Beyond, and stop into Starbucks for a little treat.